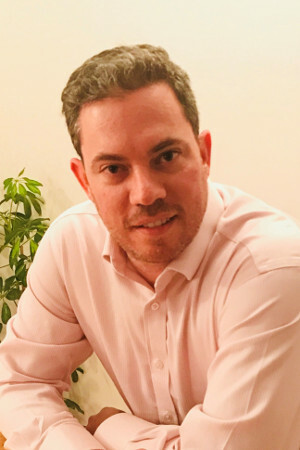 Fernando is an experienced Infrastructure Solutions Leader, holding 5 AWS Certifications, with extensive IT Architecture and Management experience in a variety of market sectors. Working as a Cloud Architect Consultant in the United Kingdom since 2014, Fernando built an online community for Hispanic speakers worldwide. What is the AWS Hero Program? The AWS Hero program recognizes a vibrant, worldwide group of AWS experts whose enthusiasm for knowledge-sharing has had a real impact within the community. Heroes go above and beyond to share knowledge via social media, blog posts, open source projects, events, and user groups.